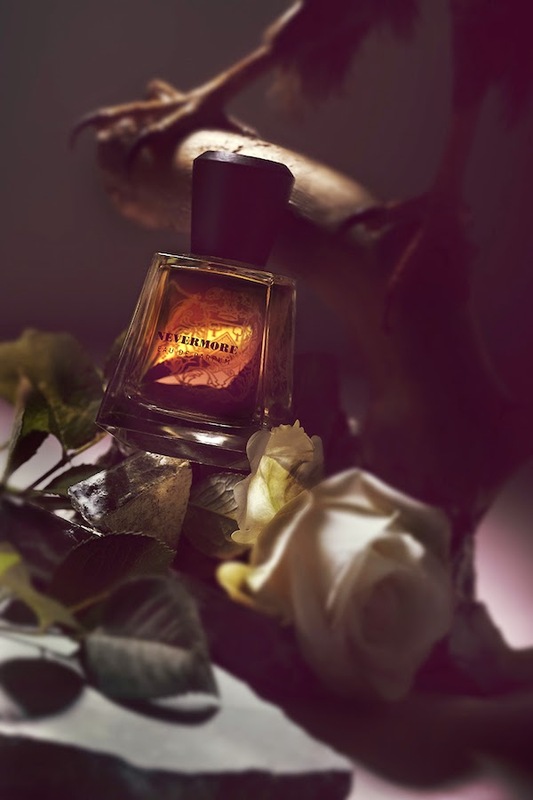 Two weeks ago, we were introduced to 'Nevermore', the latest fragrance from P.
So how does one create a scent to encapsulate all the emotions of a Lenore lost? There are hints of the ink-like saffron which is a nod to the poet, and dusts of nutmeg being a reminder of things and people we lose, a bittersweet feeling that life ends and nevermore. With the mysterious tale of love and loss, wintry roses form the heart of the fragrance. 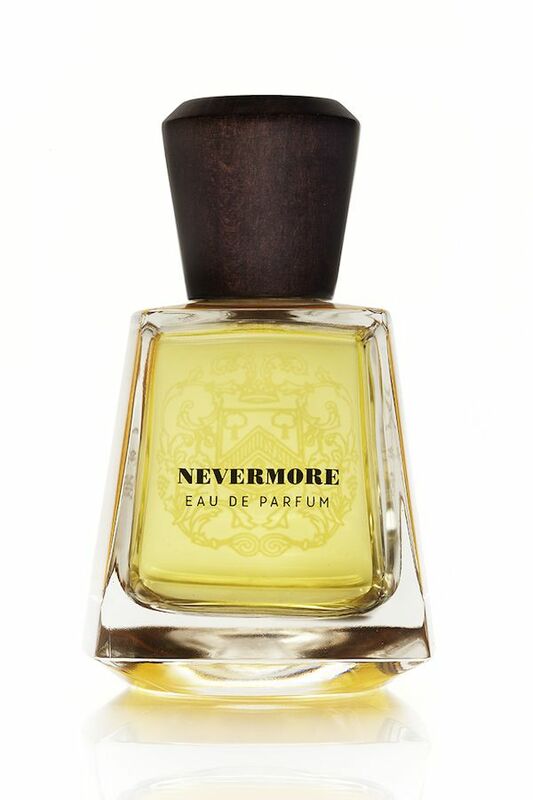 'Nevermore' is a rather conceptual fragrance of love, longing and despair. A little like smelling an empty glass of wine at the end of the party. For this to be a rose scent, it did not feel floral to me. It left a light lingering of sweet smokiness. I could be buying into the whole marketing spill, but what is this world without the story tellers? 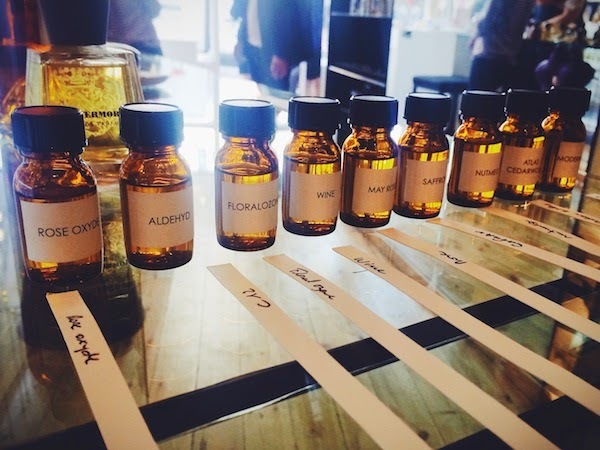 For those who like their niche fragrances, you can find 'Nevermore' and the other Frapin fragrances at Bloom Perfumery.